We understand that everybody is different and that is why we go out of our way to listen to our clients and tailor our services to their specific needs. We love to make people feel comfortable and relaxed in our friendly salon environment where you can have a cup of coffee, tea, or wine to help further that "Ahhhh" moment. Bring in a new 20' box fan to be donated to senior citizens and we will give you a $15.00 salon credit to be used on a service, haircut, product or boutique item. Priscilla is the owner of The Vanity Spot Salon and has over 20 years of experience in the hair industry. 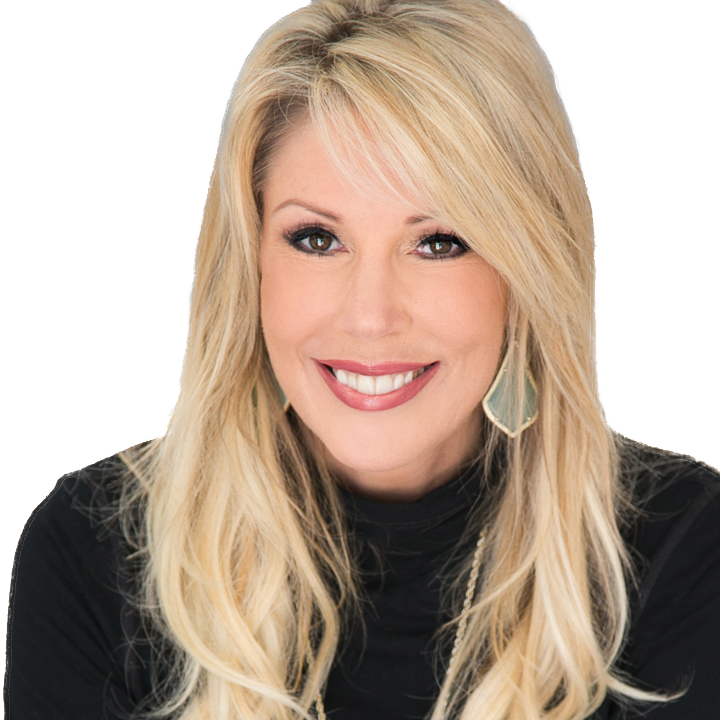 She is Vidal Sassoon Certified and has worked with the likes of Jose Eber of Beverly Hills. Priscilla believes every woman should feel like a star as they leave her chair. 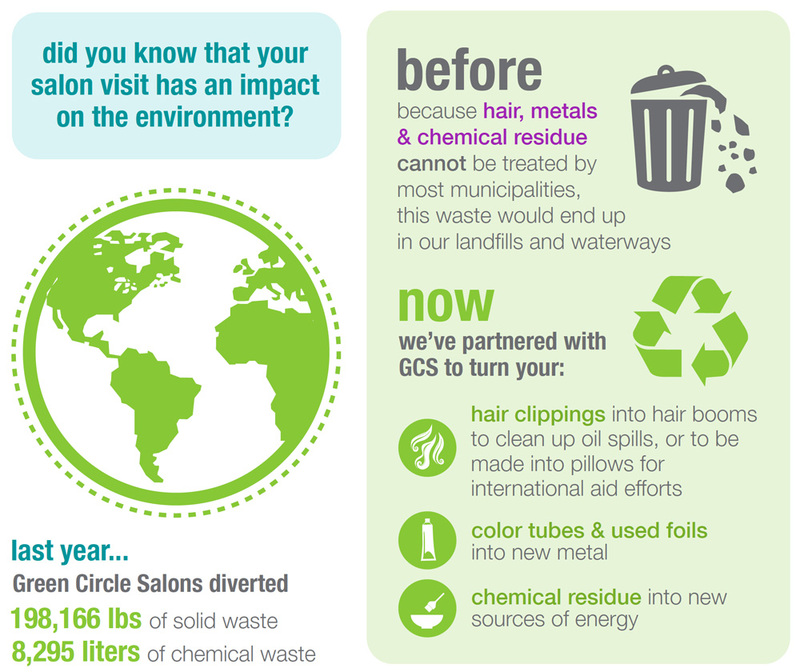 We are thrilled to announce our partnership with Green Circle Salons to make your next visit to our salon a sustainable one! 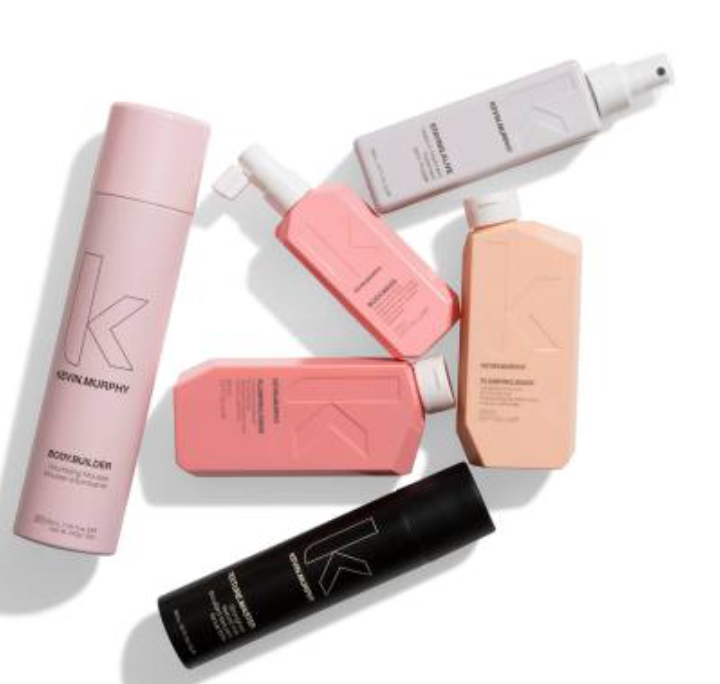 We believe in having the most luxurious hair care and styling products. 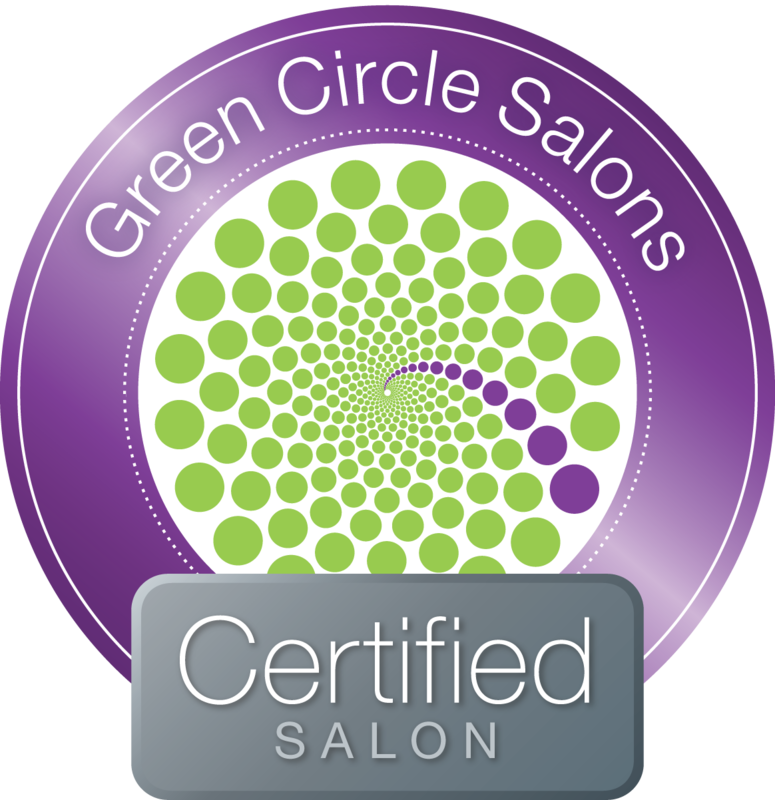 We are firm believers in making sure our clients leave with the right tools to so that they can replicate what was done by your stylist. So don't be afraid to ask questions, we are more than happy to educate you. This salon is extremely cute! I had my apt with Britney! she was extremely easy going but what I loved most is she was not pushy!!!! she asked what I wanted and let me know what would work...I decided in what I wanted to do and that was that..she didn't try to convince me to do a haircut etc. That instantly made my visit better and comftorable!! Conversation was easy..there was also another girl there, not sure her name but she had black and red hair..and she was very sweet & hilarious to listen to!! Britney did a fantastic job and I love my hair!!!!!!!!!!!! I'm so happy to found her and this salon!!!! I recommend them 100%!!! I've been a client of Priscilla's for almost 10 years now, driving from Corpus to Austin just to have her do my hair from time to time (cut & color). THAT'S how amazing she is. I've also had Brittany Lauren do a cut and color on me once and continuously got compliments on my hair afterward. There's definitely a lot of talent and style at The Vanity Spot! Couldn't imagine going anywhere else! I booked an appt for a full highlight, cut, and blowdry with Axy. I was torn between a pastel pink or grey ombré. Axy took her time and went through lots of pictures and options with me to help me decide. I went with the grey and I'm so glad that I did. She is so talented. The salon is lovely inside, not too big, about 5 chairs, but very pretty inside and very clean. The products they use smell great and ladies are pros! I am extremely picky about my hair and this is the best it has ever looked. I will definitely book again. Oh, very affordable for what I received also! I couldn't be happier! I went from blonde to ombre and Brittany did a better job than I even imagined! I was nervous about changing up my hair but brittany took the time to know exactly what I wanted and what I didn't want. Love it!